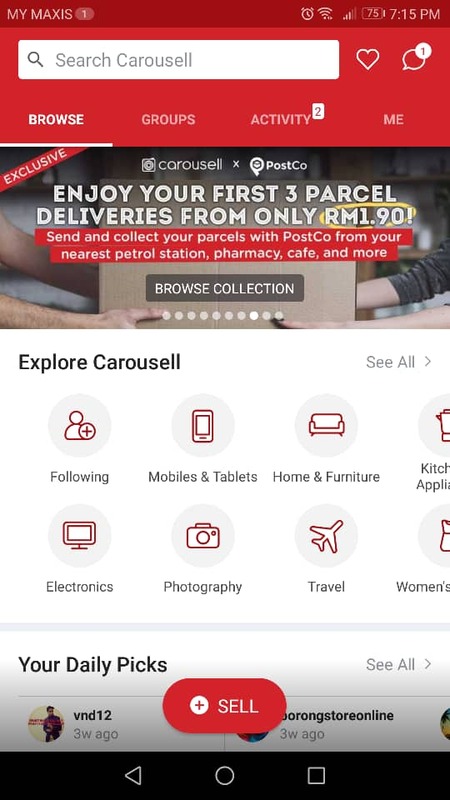 Carousell users can now buy from sellers that accept Boost as a payment option by easily entering the seller’smobile number in the payment app, selecting the Carousell icon and inserting the purchase details. Moreover, sellers can have their first three parcels delivered from only RM1.90 when they send via PostCo. 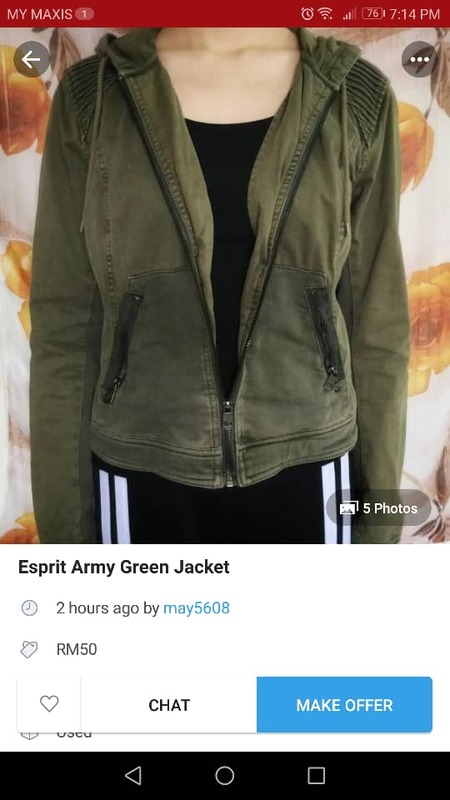 For more information, check out the website at https://www.myboost.com.my/ or follow Boost on Facebook(https://www.facebook.com/myboostapp/) and Instagram (https://www.instagram.com/myboostapp/). 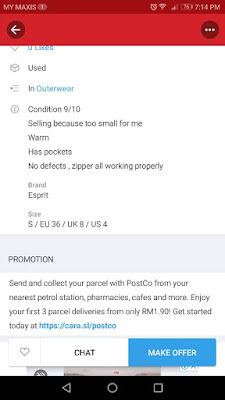 PostCo provides a convenient way to collect, send and return your parcel at nearby local stores instead of the post office. We have a network of more than 1000+ partner locations based in petrol stations, pharmacies, cafes and other local shops across Malaysia and Singapore.